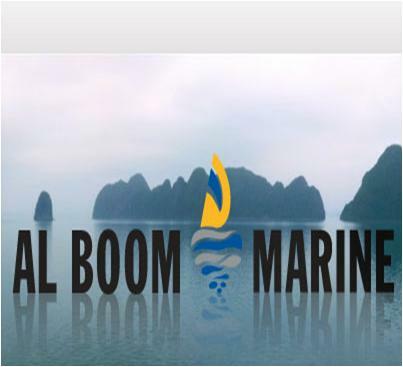 Al Boom Marine Festival City Dubai is an outlet of the Al Boom Marine Dubai, which is one among the worldly known leisure companies. It is Dubai’s leading provider of the most advanced and best quality water sports’ equipments and beachwear lifestyle accessories and clothing for the Cooperation Council for the Arab States of the Gulf (GCC). Al Boom Marine Festival City Dubai is a must visit store for the brand conscious people as it is a famed distributor of the wide collection of famous brands from all around the globe. Oakley, Rip Curl, SportStuff, O’Neill, Hurley, Hyperlite, Flojos, Ritchie Swimwear, North Kites, HO Sports, BiC Surf Boards are some of them. The Al Boom Marine Festival City Dubai remains open all seven days per week. From Sunday to Wednesday, it operates from 10:00 am to 10:00 pm while from Thursday to Saturday; the operational hours are 10:00 am to 11:00 pm. Dubai Festival City, Marks & Spencer 1 is the nearest bus station to the Al Boom Marine Festival City Dubai. It is only 850m away and just 11-minutes’ walking distance. Get into Bus No 4, 44, 53 or F08 to reach the Dubai Festival City, Marks & Spencer 1 Bus Station. Once you reach the stop, head northwest on Festival Blvd and then slight left toward Crescent Dr. now, turn right onto Crescent Dr and make a U-turn. Find your destination right in front of you. View Map.